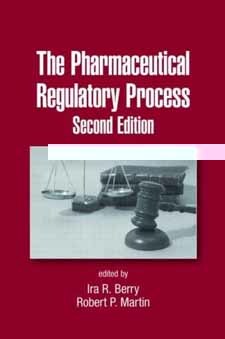 The Pharmaceutical Regulatory Process Second Edition examines the mechanisms and means to establish regulatory compliance for pharmaceutical products and company practices. It focuses on major legislative revisions that impact requirements for drug safety reviews, product regulatory approvals, and marketing practices. Written by top industry professionals, practicing attorneys, and FDA regulators, the bookincludes policies and procedures that pharmaceutical companies need to implement regulatory compliance post-approval.